The Harp &Shamrock Society of Texas (HSS) will continue its 20-year history of celebrating its annual Harp & Shamrock Irish Festival on Saturday, March 19, 2016 from noon to 8 p.m. on the campus of University of the Incarnate Word, 4301 Broadway, San Antonio. 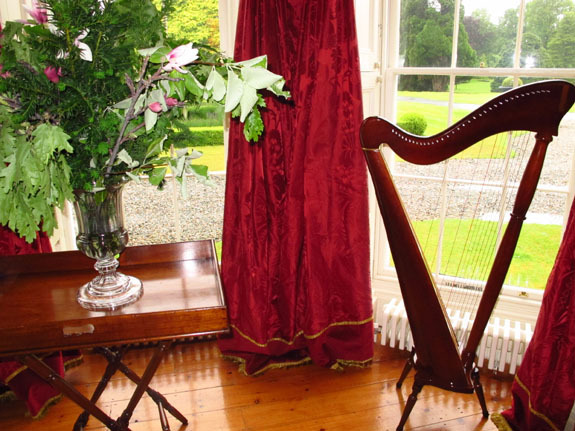 Harps are found in many Irish homes. 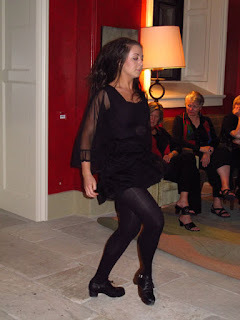 Dancers step to lively Irish tunes. Parking is free on University of Incarnate Word (UIW) campus and free admission for active military with ID, UIW students with valid ID and children 12 and under. Adult tickets are $5 at the gates with advance discount tickets available on the website. 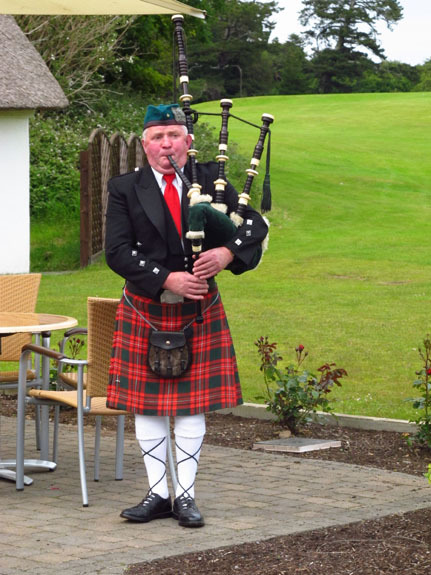 Bagpipes are part of the Irish tradition. 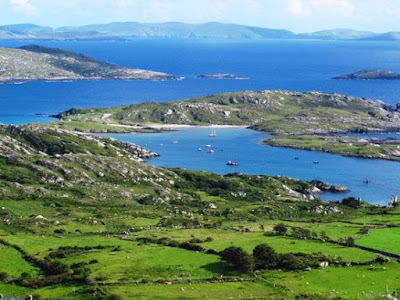 “The main goal of the Harp & Shamrock Irish Festival is to celebrate our rich, spirited Irish heritage and traditions with everyone – Irish or not! It is a bonus that we raise money for HSS’s scholarship program, which has granted over $60,000 in academic and cultural scholarships,” says HSS Irish Festival chairman and Board Member Carolyn Dowd. "The 2016 festival will be expanded to include even more festivities because it will be the Society's 50th anniversary." 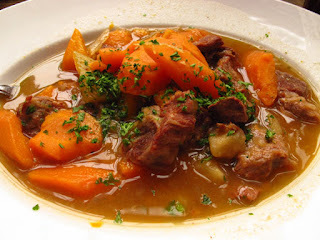 Sample yummy Irish stew, too. 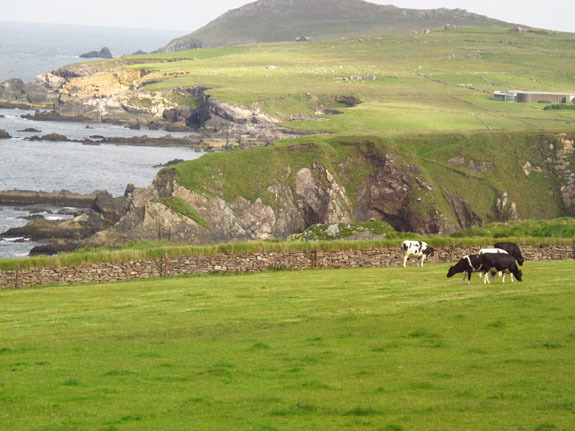 Another amazing landscape--no wonder the Irish love their country. --Harp & Shamrock Society Fiesta medals commemorating the Society’s 50th anniversary in 2016 will be on sale at all these events and at the Fiesta Commission Store. 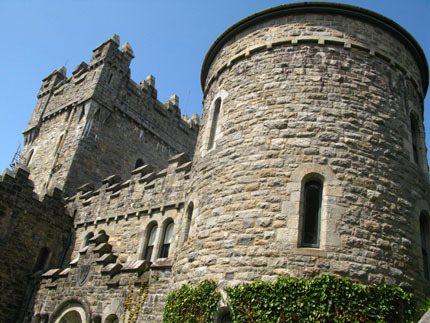 Glenveagh Castle is a reminder of Ireland's ancient past. 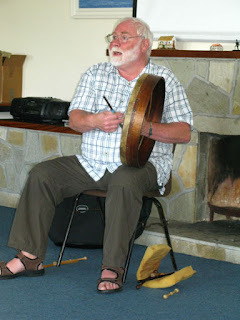 For more information, visit www.harpandshamrock.org or call 210-896-1598.